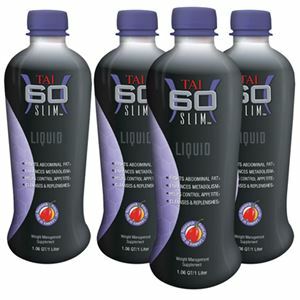 TAIslim® Liquid helps the body to reach and maintain a healthy weight using a 4-way action pathway. 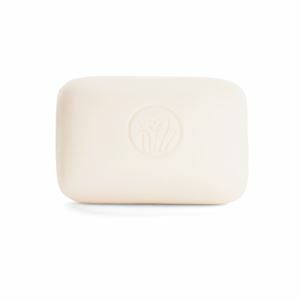 * 4 Pack. 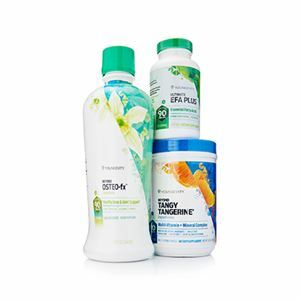 Give your body the support it needs to reach and maintain a healthy weight with TAIslim® Liquids 4-way action. TAIslim® Liquid may help combat dangerous abdominal fat, increase metabolic fat burning, control appetite and restore balance to your system. 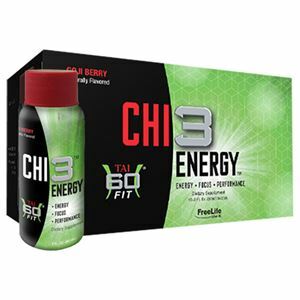 It has been clinically proven to increase resting metabolic rate, inhibit absorption of calories, reduce body fat, body weight and BMI and reduce waist and hip measurements. * Includes 4 bottles.